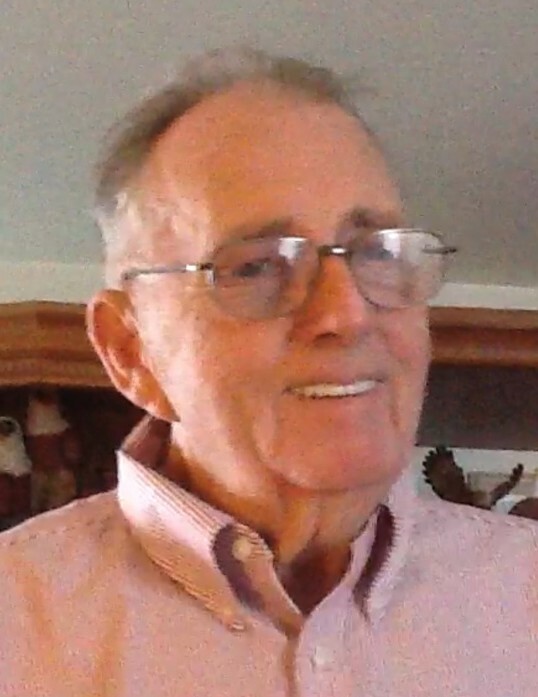 Virgil Earl Roderick Sr. of Champaign passed away at 8:15 p.m. on Thursday, September 13, 2018 at his home, surrounded by family. Funeral Services will be held at 1:00 p.m. on Monday, September 17, 2018 at Renner-Wikoff Chapel in Urbana. A visitation will be held on Sunday, September 16, 2018 from 4:00-8:00 p.m., at the funeral home. Burial will take place at Woodlawn Cemetery in Urbana. Virgil was born in Urbana on July 2, 1939 to parents Donald and Ruby (Bear) Roderick. They preceded him in death. Also preceding him in death was his step-mother Beulah Roderick, sisters; Lerna Hyatt and Julia Shumard and one brother Marvin Roderick Sr.
On April 15, 1960 Virgil married Susie Vaughn in Celina, TN and they enjoyed fifty-eight years of marriage. She survives. Also surviving are their sons; Michael (Amanda) Roderick, Virgil (Tena) Roderick Jr. and Larry (Tammy) Roderick all of Champaign. Brothers; Donald (Peggy) Roderick of Champaign, Kenneth (Jan) Roderick of Oakwood, six grandchildren and nine great-grandchildren also survive him. Virgil was a Teamster for Local 26 for twenty-nine years and was a volunteer fireman for the Eastern Prairie Fire Department. He enjoyed dancing, bowling and country music. Virgil loved to tease people and always went out of his way to make people smile. One of his favorite things was spending time with his grandchildren. His wife and his family were the greatest joy of his life and he is going to be deeply missed by all who loved him. Memorial Contributions may be made to Alzheimer’s Association or to the American Cancer Society.